Fyles, J.W. and Fyles, I.H. (1993) Interaction of Douglas-fir with red alder and salal foliage litter during decomposition. 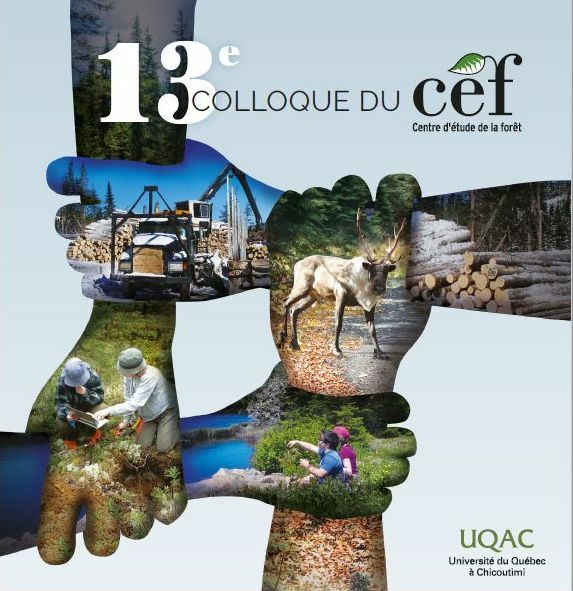 Canadian Journal of Forest Research, 23(3):358-361.